We had another very successful meeting in November when Dave Bavin from the Vincent Wildlife Trust came to give us a talk on the Pine Marten Recovery Project. It was a fascinating talk explaining how wild Pine Martens from Scotland were being reintroduced Wales. An area near Devils Bridge and the Ystwyth valley was selected as being the most suitable habitat to help re-establish the Pine Martens. Soft release pens were used to acclimatise them and radio collars were fitted to track them for the first 10 months after release. The first group spread out quickly, some travelling nearly 100km to the North Wales coast, while others moved south to the Llyn Brianne area. It needs at least 40 Pine Martens for the population to sustain itself due to their low levels of reproduction (between 2 and 4 kits per year depending on conditions, of which half don’t survive). Following the success of the first group, a second group have now been released. Pine Martens are a useful addition to the wildlife of Wales as they predate grey squirrels thus helping the red squirrel population to recover (red squirrels have evolved a strategy to enable them to co-exist with the Pine Martens). Pine Martens are omnivorous carnivores which causes concern among landowners, particularly those with pheasant shoots. The Trust is engaging with landowners and local communities to educate and inform them so that all can co-exist happily. John and Helen reported on their successful plant sale which raised £250 for the NGS and £15 for Cothi Gardeners, and thanked everyone for their support. Daisy asked for any nominations for posts on the committee that need filling next year. These include Chairman (for which there is already one nomination) Treasurer and two people to ‘Meet and Greet’. We all need to play a part in the running of our club for it to continue into the future and we all get a great deal of pleasure from it. So if you feel you would like to put something back into it and would be able to fill one of these roles, then please do get in touch with Daisy. Various lengths, some stems up to 3 years old, some ready for a first cut. Altogether, about a hundred stems. Beautiful purple colour which develops a white bloom once the willow has dried. Suitable for living willow structures but smaller rods can be used in baskets. Rods can grow up to 8 foot in one year. A very slender willow – lovely to use in basketry and is yellow/green in colour. Can grow up to 1.8m. Sought after by basketmakers. No charge, but please make me a small basket! 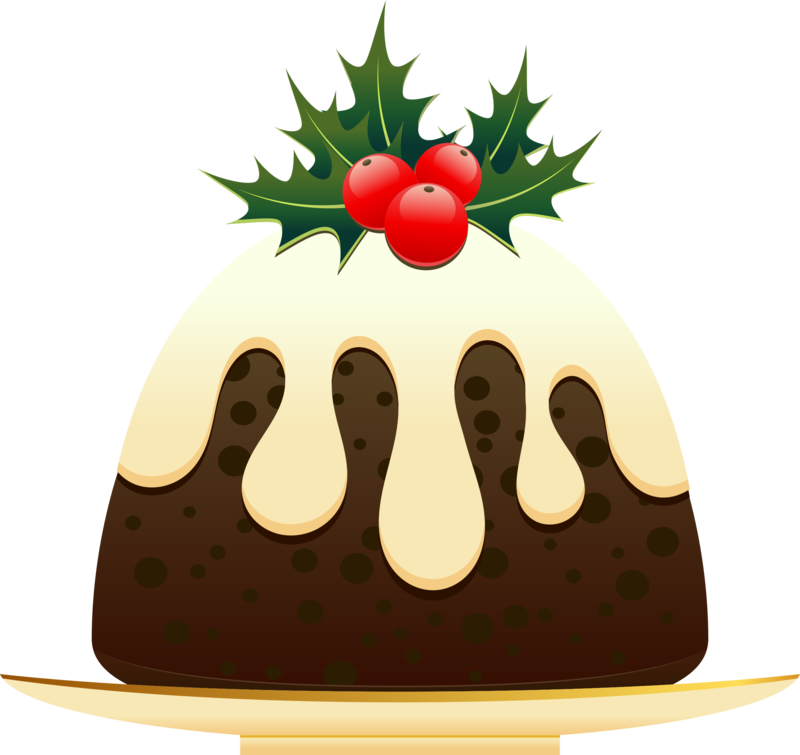 Time is running out if you haven’t let Anne have your menu choices and full payment for the Christmas Meal – the deadline is December 1st. For the menu please see the previous post (click here).